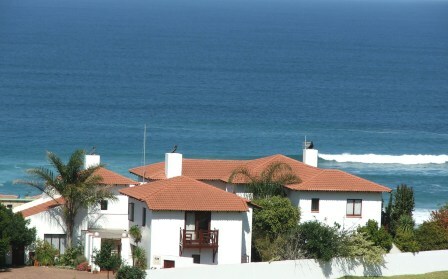 B&B or self catering accommodation in the quiet and safe seaside resort of Glentana, halfway between Mossel Bay and George. Explore the Garden Route in South Africa, take a trip on the Outeniqua Choo-tjoe steam train, go on a game drive to a nearby private Game Reserve, visit the Cango Caves, Wildlife Ranch and Ostrich farms or just relax on 8 km of pristine sandy beaches. Whales in season, dolphins all year round. Easy distance to Wilderness and Knysna. 10 km from George airport.